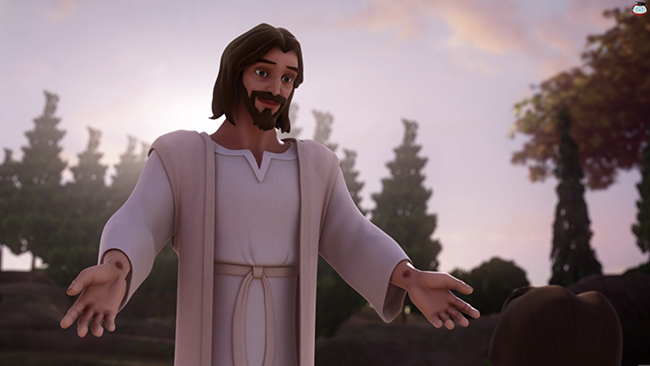 Superbook Academy's exciting digital Sunday School plans feature hundreds of exciting games, captivating animated videos, and ready-to-go crafts. It's so incredible your children won't want to leave Sunday School! Your children will be captivated by Superbook videos, enter into prayer and worship, and take part in exciting games and activities that uncover the difference between knowing about God and knowing God. 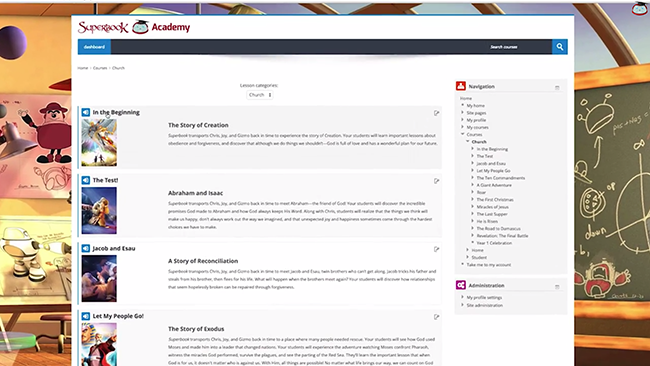 Get instant access to the full multi-year Superbook Academy library and our easy-to-customise lesson plans. 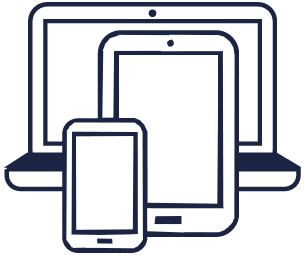 Teachers can plan and present lessons, and stream videos, directly from any connected device. No WiFi? No problem. Download our videos for offline viewing. Print out as many crafts as you need and show the videos as often as you want. There are no limits! 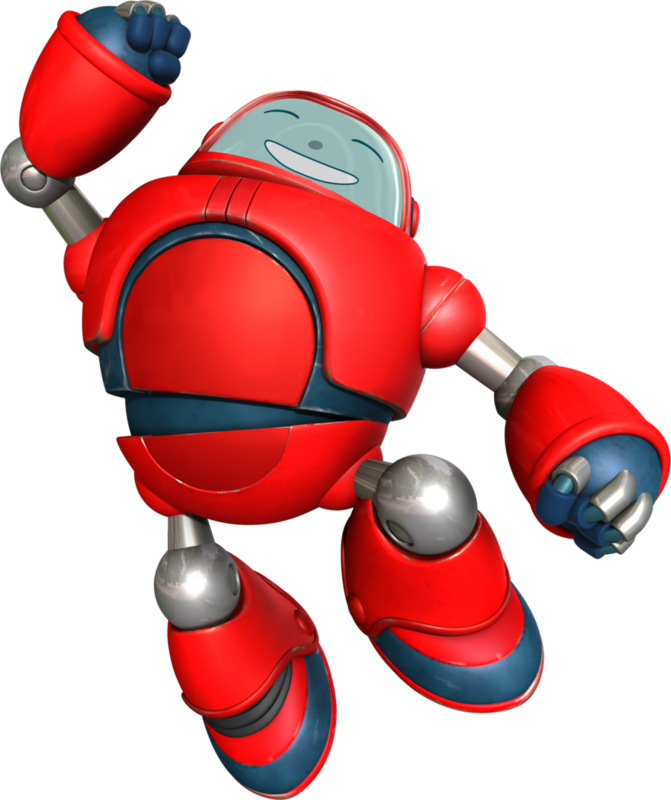 Superbook Academy is packed with amazing Superbook adventures. 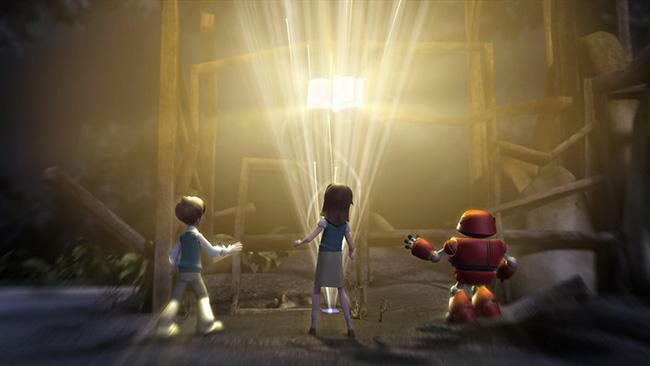 See the Bible come to life as Chris, Joy, and their robot Gizmo travel through time, discovering how the Bible can be applied to their daily lives. Exclusive Signpost videos explore how each Bible story points to Jesus. Help your Sunday School uncover God's ultimate salvation plan. Power-up your Sunday School with a monthly subscription or save £50 by paying annually. "Quality, quality, quality! That's what you'll get with Superbook videos." "Superbook Academy is amazing. The games and activities and are all great fun." What's actually in our lesson plans? Each Bible story is organised into a 3-week teaching series. Within each typical series, you get all the amazing resources below. There's an incredible amount of content available each week so you can quickly customise the plan, ensuring every element will captivate your Sunday School. 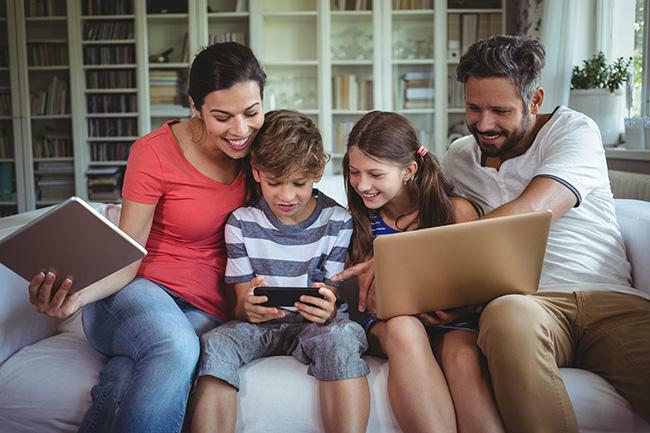 When Church is over, the adventure continues for the entire family with free access to explore online games, a daily Bible challenge, and the Superbook Bible app. Do you want fresh, exciting Sunday school content, week in, week out? * We endeavour to ensure that our videos work on as many platforms as possible including desktop, tablet, mobile and some smart TVs, however, we cannot guarantee that our video player will be compatible with every device.